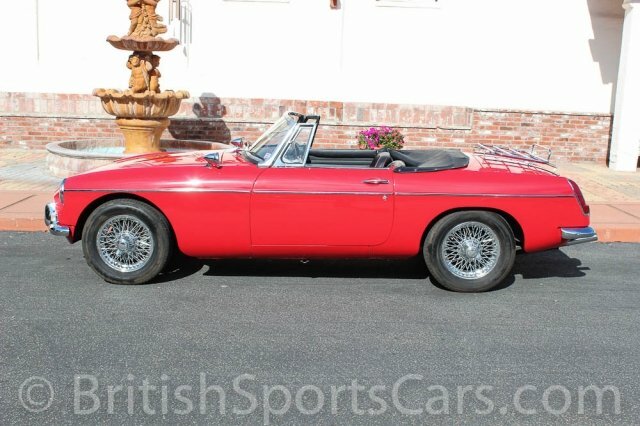 You are looking at a very nice 1967 MGB. 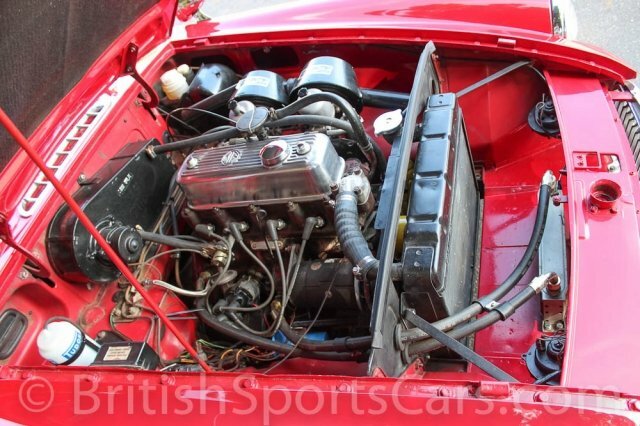 This is a local car we have known and serviced for several years. We recently completed over $4,000 in repairs in mid-2011. The car drives like new and needs nothing. 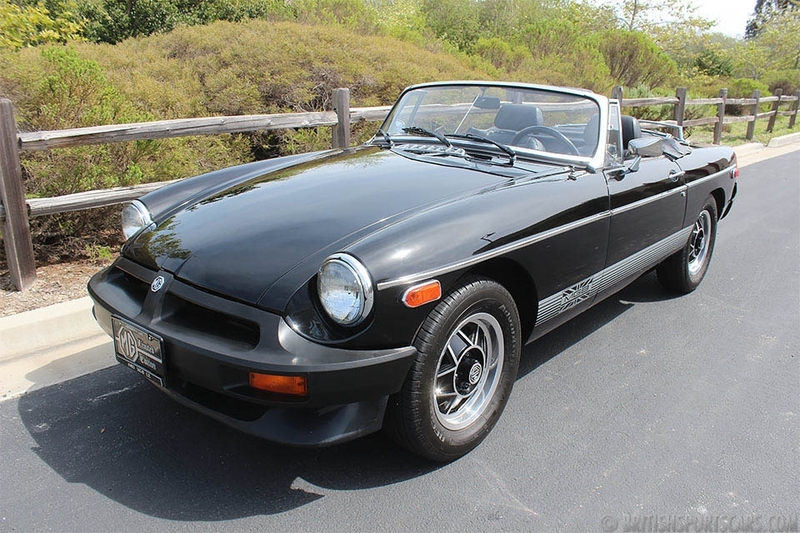 The paint and body is very nice and this car shows no rust or signs of serious accident damage. This is an original red car. 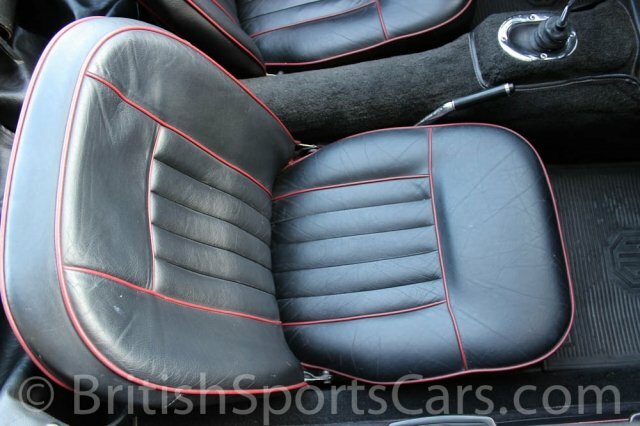 The interior is all very nice and the seats are done in leather. The car looks just as good in person as it does in the photos. Early MGBs in this kind of condition are very hard to find. 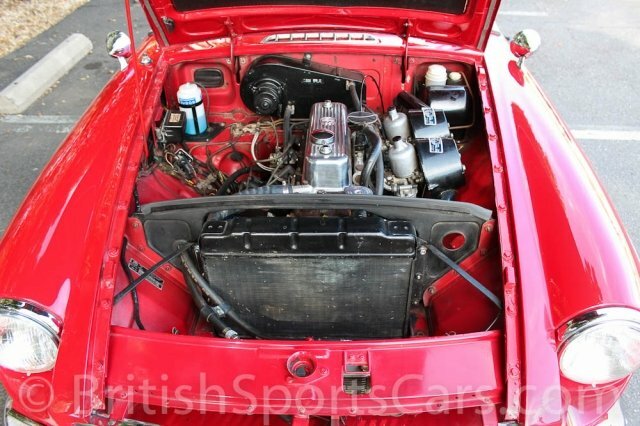 Most are junk that have been poorly restored or have had rust and accident damage. 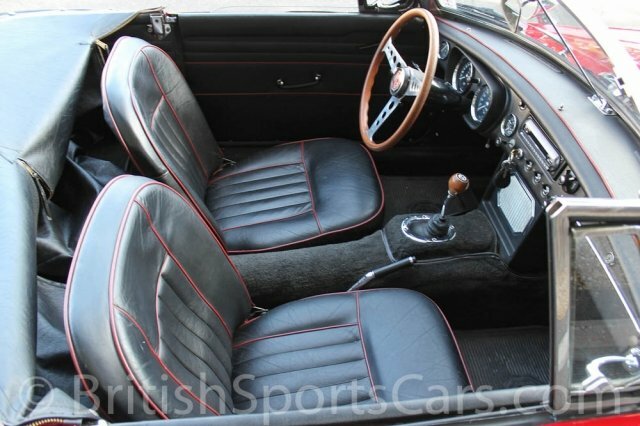 This is a very good, solid, straight MGB that can be shown or driven. Please feel free to contact us with any questions you have.